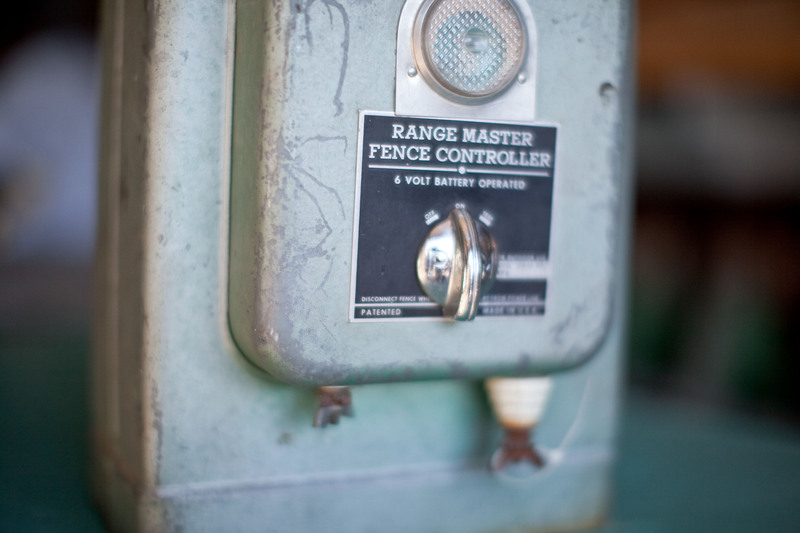 We are always coming across interesting accessories, and here is one of the latest- a vintage Range Master Fence Controller. In it’s former life this piece kept the cattle from roaming, but with just the right amount of wear and that perfect industrial green hue, it could make a creative addition to your decor. $99. Here are some examples of how an industrial accessory such as this can create a lot of interest in a room. Give us a call if you decide you’d like to bring a little industry chic to your space! Just click on a photo above to view the source.